Microsoft has recently released extension support for Edge browser in Windows 10 Redstone preview builds, and work on such browser add-ons has already started, with some devs already rolling out beta versions of their own extensions. 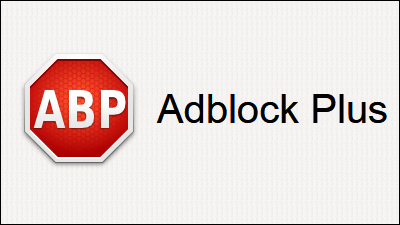 Adblock Plus is undoubtedly one of the most anticipated extensions for Edge browser. and while Microsoft has already confirmed that it’s working with the company to bring it to Windows 10 users, everyone was wondering how come that a beta version is not yet available. In a tweet posted this morning, Adblock Plus confirmed that their Edge extension is already in the works and a beta is prepared for the rollout. All it takes is for Microsoft to push the release button and users can install it on their devices running Windows 10 Redstone builds. “Just waiting on Microsoft to allow us to release it! We’re working on it as we speak. Just waiting for Microsoft to allow us to be released,” AdBlock Plus explained in two tweets. At this point, extensions for Microsoft Edge need to be manually downloaded and installed in Edge browser, but in the future, the software giant plans to make them available in the Windows Store for easy install. “With this in mind, we have built Microsoft Edge so customers can add extensions to the browser with the confidence that they will operate as expected,” Drew DeBruyne, general manager of Microsoft Edge, explains. Extensions should become available for the general public in June when Microsoft releases the Redstone update for Windows 10. By that time, however, users participating in the Insider program can download beta extensions from the web, but they’re only intended for testing purposes.